German School Temecula now open! Come join us! 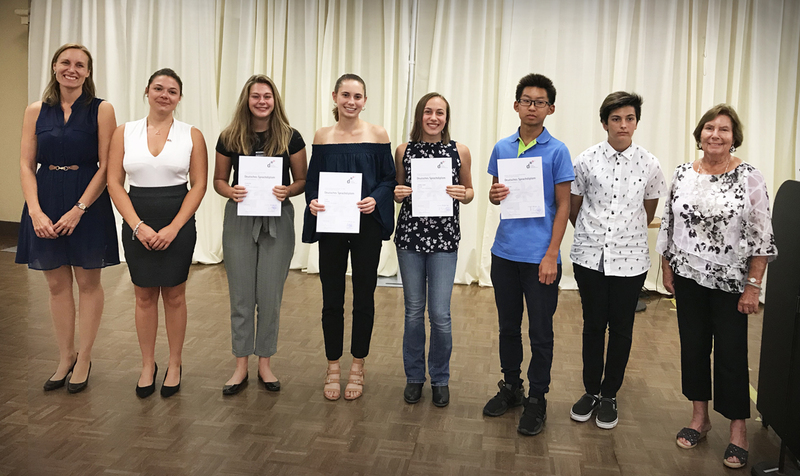 This exceptional group of GASA students, out of the twenty three that passed the DSD I and DSD II language exams, accepted their certificates during a ceremony at the Phoenix Club in Anaheim on Sept. 15th, 2018. 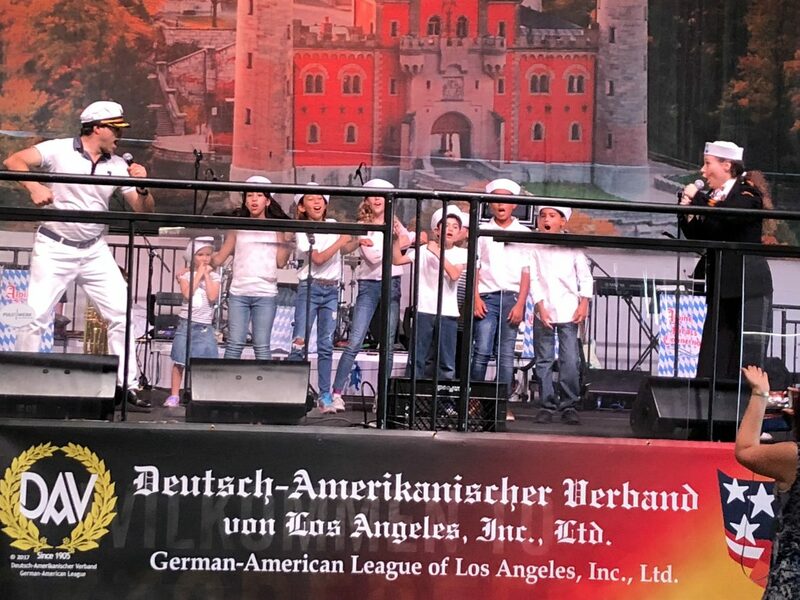 Hector Mireles and Christina Lindhardt with GASA Kids performing “An der Nordseeküste” at the German-American Heritage Day at Alpine Village on September 9, 2018. 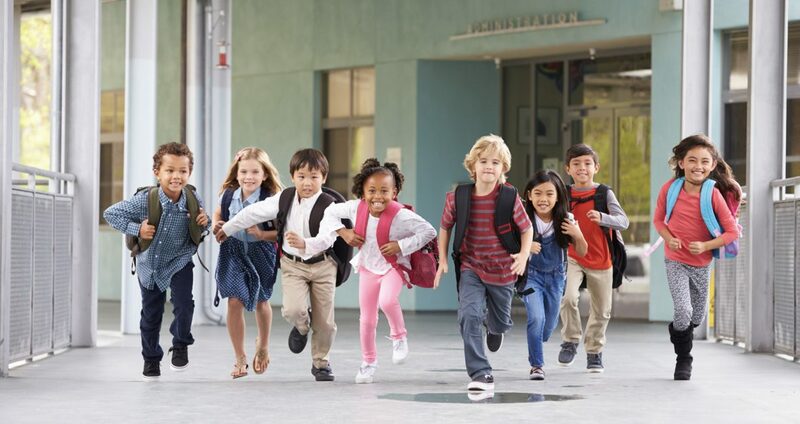 Multilingualism is the norm in most of the world and we believe that children who speak and write more than one language will be better prepared for life in the 21st century with its growing global economy. The best way to master another language is to start learning at an early age. © 2016 German American School Association of Southern California. All Rights Reserved.